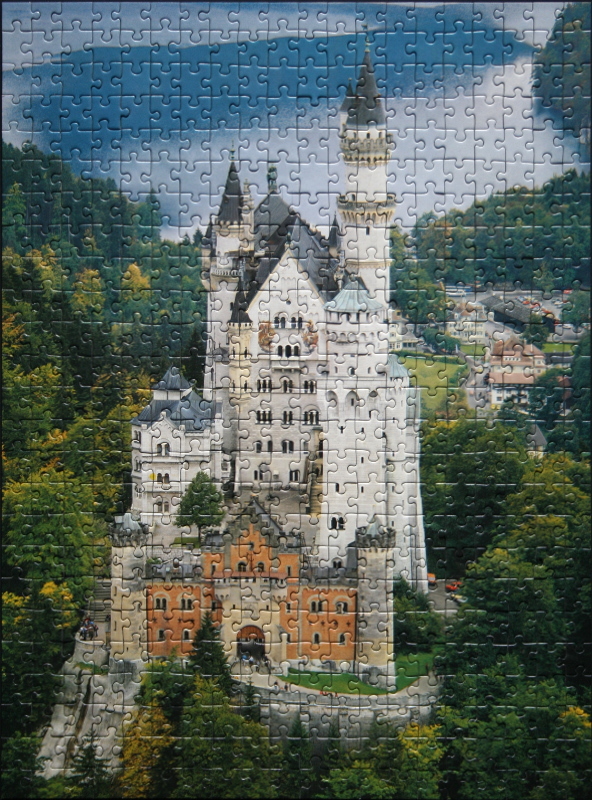 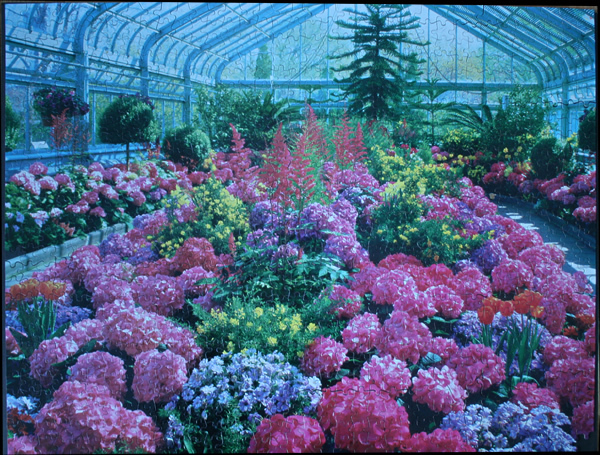 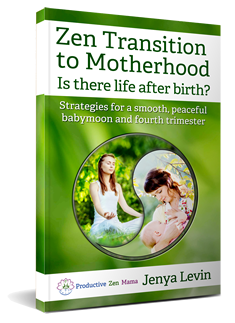 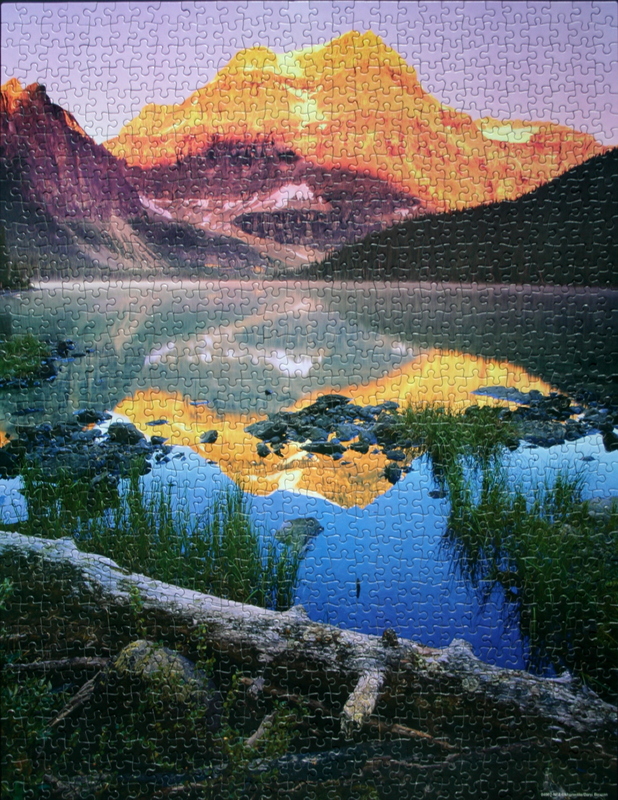 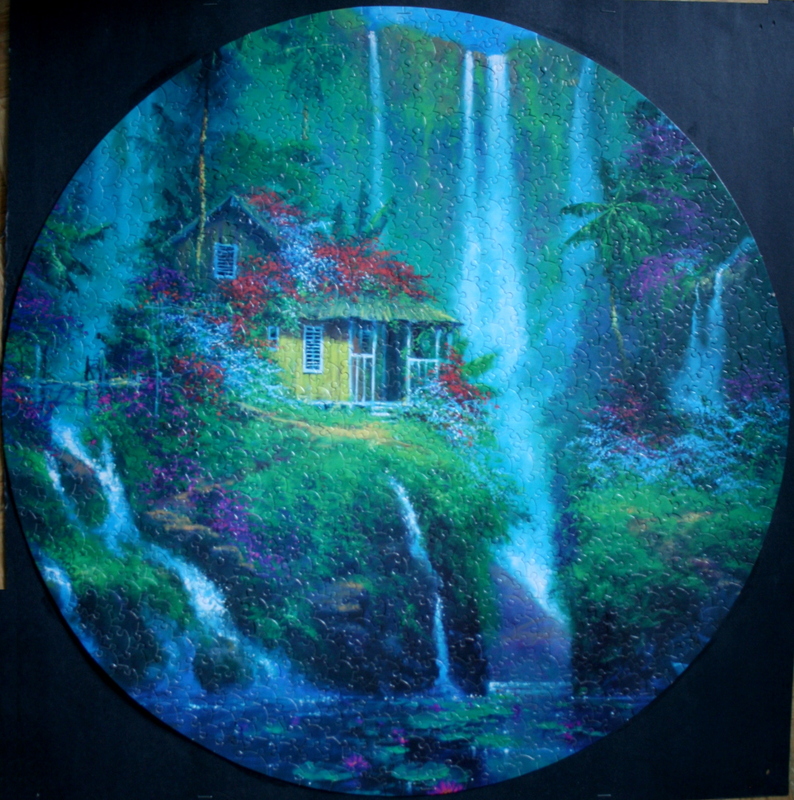 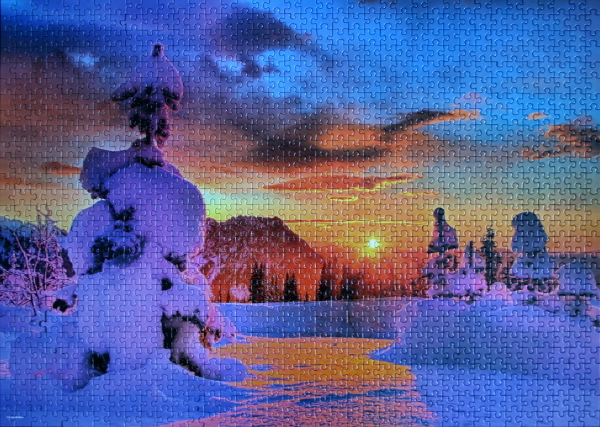 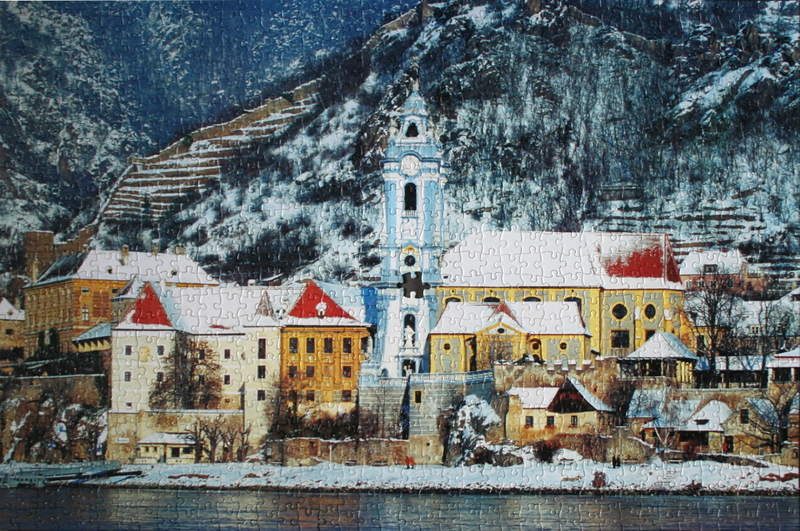 Puzzle: This puzzle allowed me to get lost in myself when putting it together. It is not completely trivial, but the regions are distinct enough to guide one through the assembly. 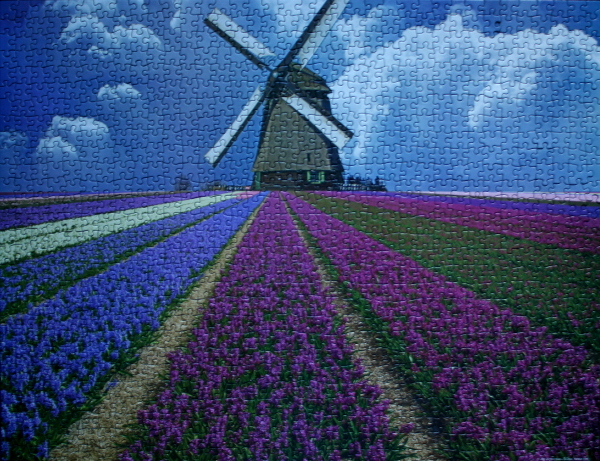 The windmill, the rows of flowers close to horizon, the white row of tulips, and the paths between flowers are good places to start. The fields can then be completed. 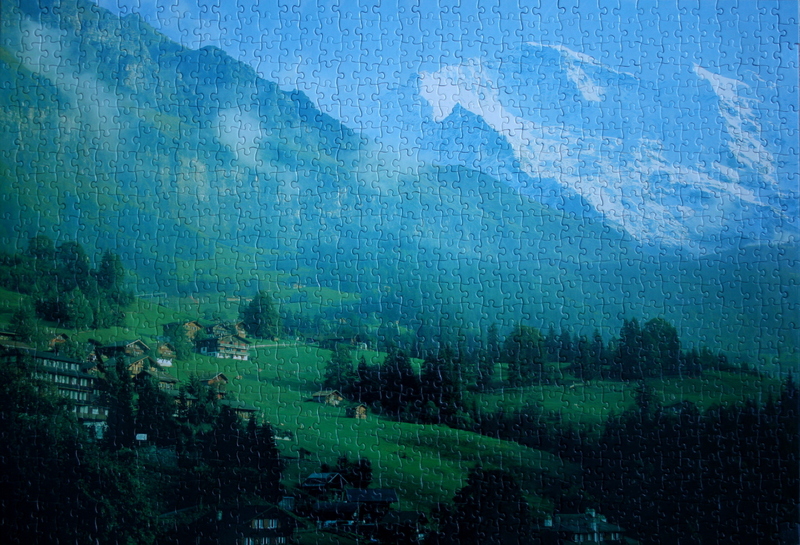 In the sky, the clouds serve as the guiding regions. 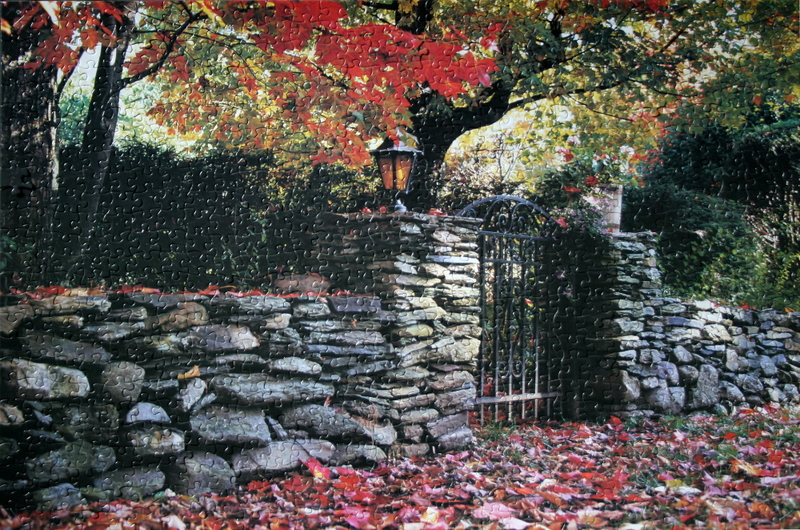 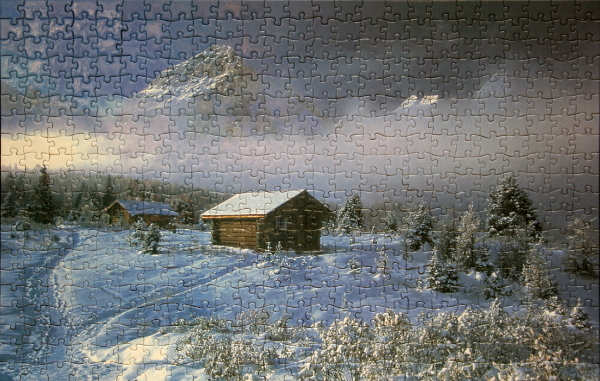 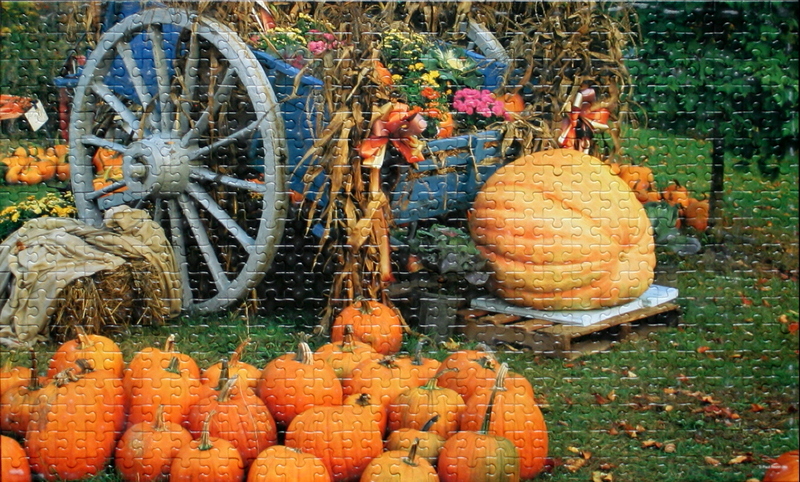 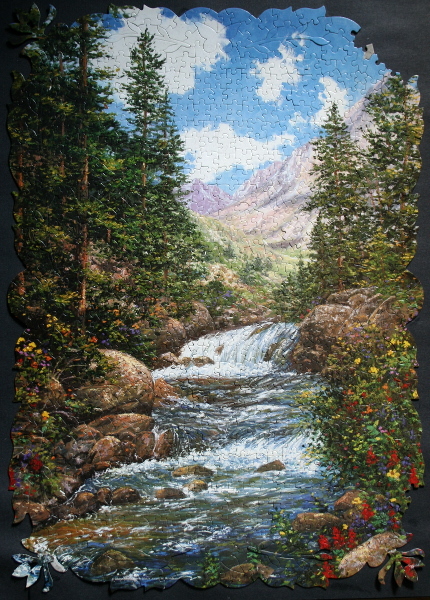 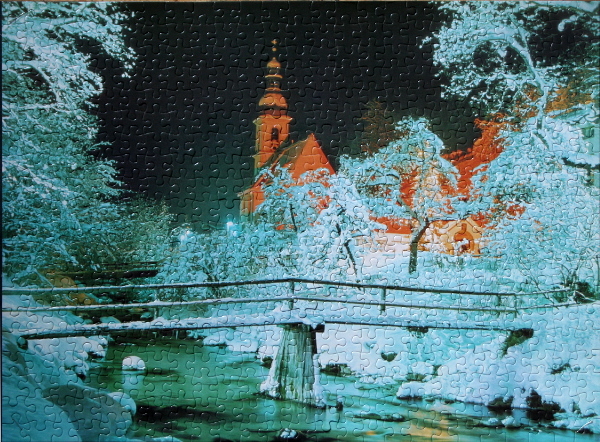 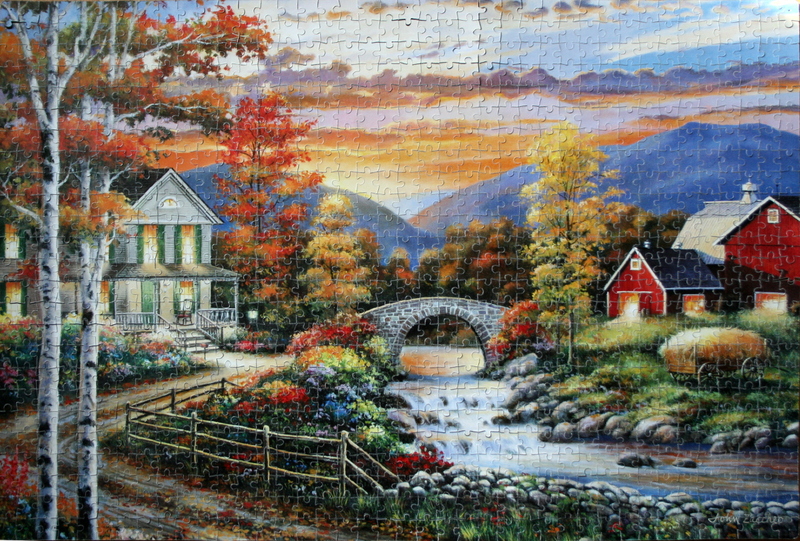 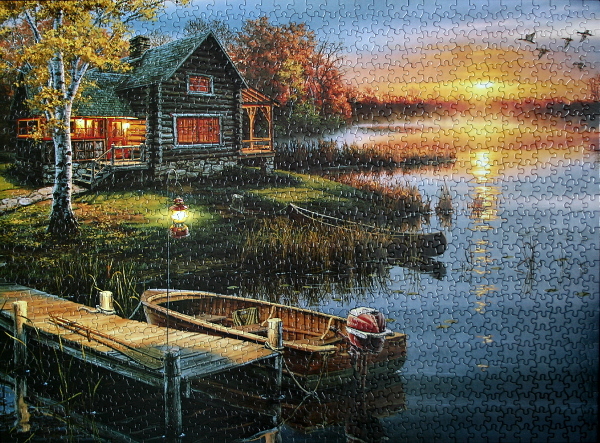 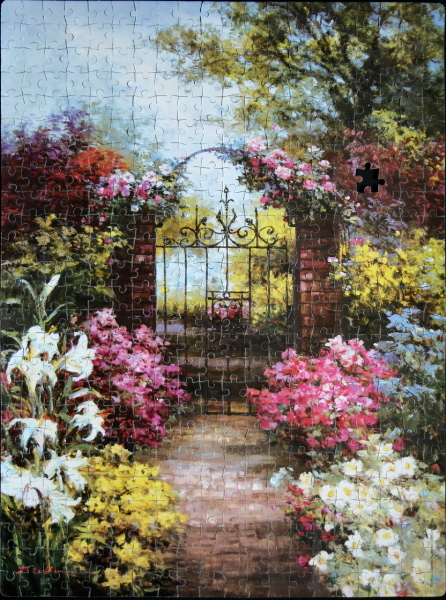 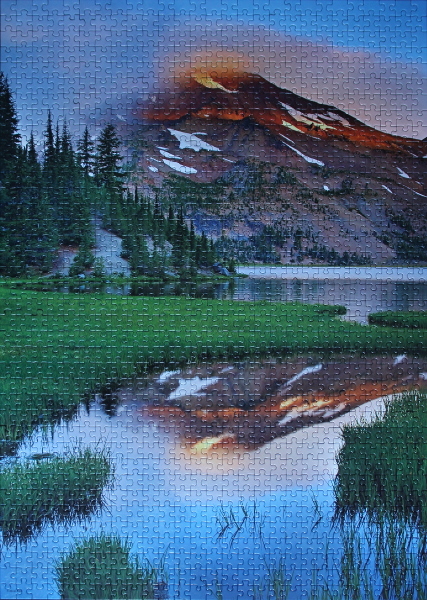 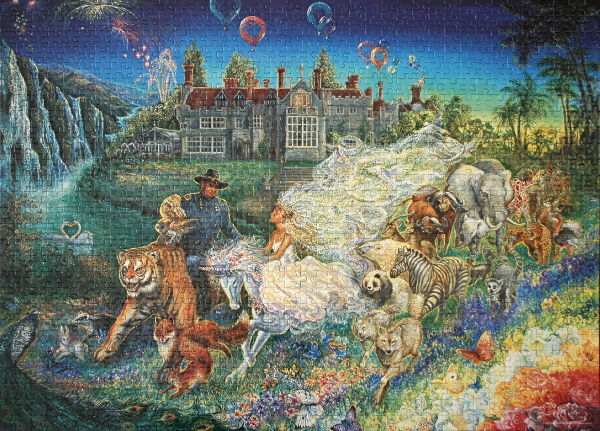 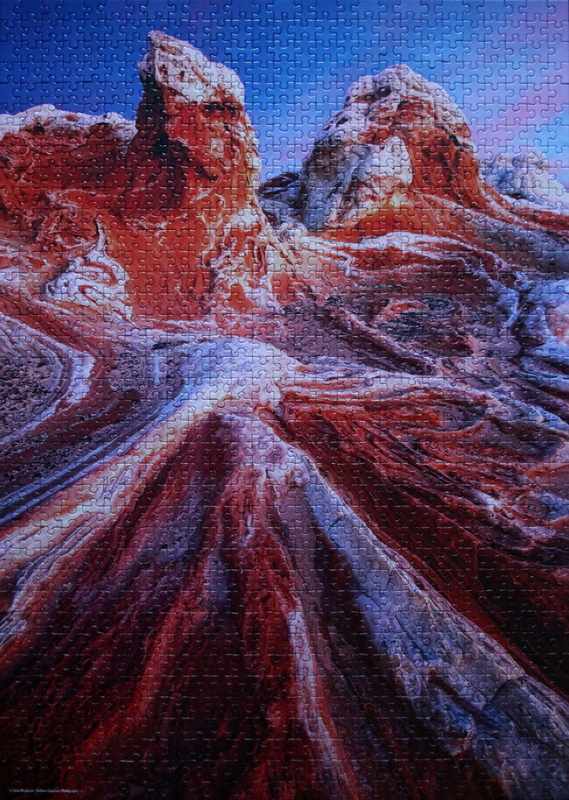 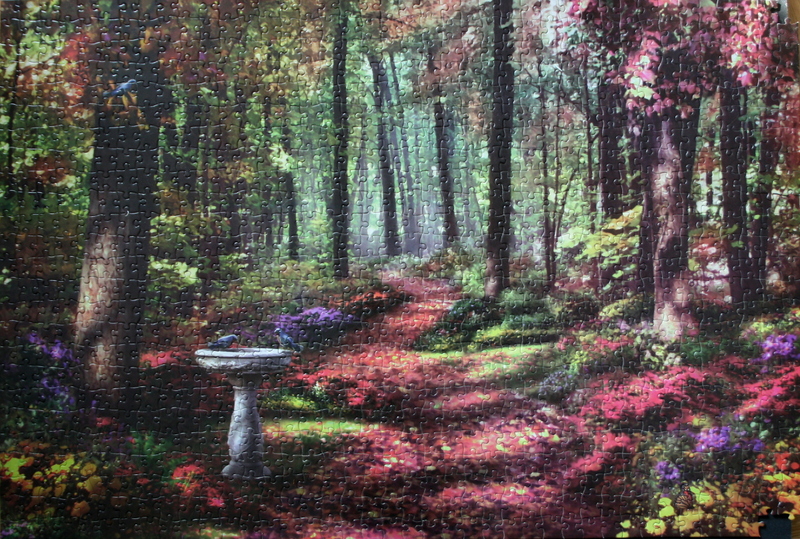 Very pleasant puzzle to do.